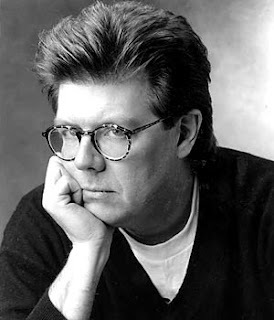 With the recent death of American film director John Hughes, I am giving him an honorary space here in my unknown cyber webpage because once in my lonesome college days, I dreamed of being born in the 80s after watching Some Kind Of Wonderful in our library. 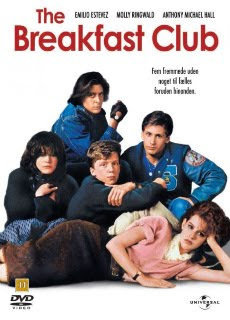 It was followed by Sixteen Candles (which I saw on cable) and The Breakfast Club (watched in PC after downloading it from Limewire). While I have watched most of his films, there are unfortunately, some important films he've done that I haven't able to watch. 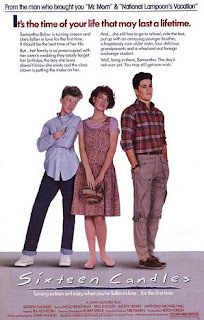 I really want to watch Ferris Bueller's Day Off that started Matthew Broderick's career in acting and the movie that made Molly Ringwald the official princess of the 80s (Pretty in Pink). Guess 'tis the season to catch up on it now! I'm pretty sure this guy would be greatly missed. I find Mr. Hughes to be a really cool man for making the films he did. He popularized the normal and ordinary teenage turmoils, created the Brat Pack of 80s and made Uncle Buck and the two Home Alones! Rest in peace Mr. Hughes! some kind of wonderful pala ang title non! gusto ko yung movie na yun nung..uhmm...mga 10 years old ako? or less pa :D hehe basta sa TV ko siya napanood!gusto ko yung short-haired girl!